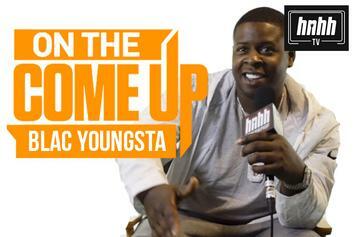 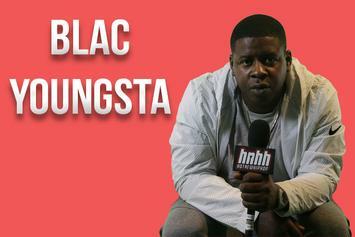 Blac Youngsta on his rap career, Boosie Badazz, working with Lil Yachty & his relationship with Yo Gotti. 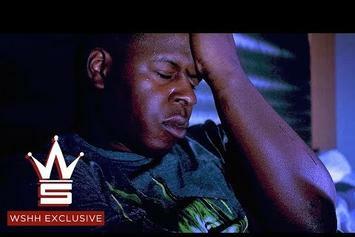 Blac Youngsta gets somethings off his chest with "Venting." 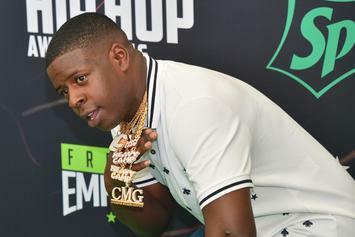 Blac Youngsta is speaking for the people on his newest project, "I'm Innocent." 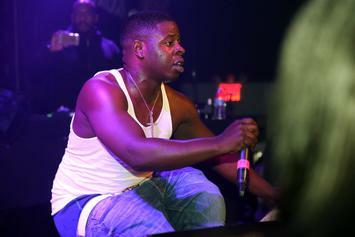 Blac Youngsta is hitting the road. 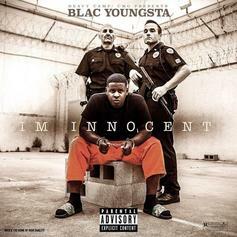 Blac Youngsta Announces New Album "I'm Innocent"
Blac Youngsta has something to say.